William Townsend is an English-born actor. His passion for impulse led physical theatre marked him for workshop leading, co-directing and also creating his own work which premiered in January 2018 at The Pleasance in London. His training is strong in comedy, screen and large physicality. He is also an assistant producer with the TCN - a company promoting diversity and opportunities within the industry - and a freelance lighting technician. Alongside this work he enjoys being positioned on audition panels to provide further opportunities for talent. 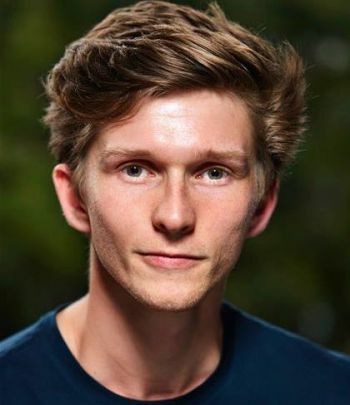 William's recent work includes an international tour to Adelaide, Australia with Undercover, a company he collaborates with.